Psychotherapy & Counselling offer ways to gently explore the issues that are worrying you and using approaches such as Psychodynamic & Cognitive Behavioural Therapy can help you find ways to move forward with your life in a more satisfying and positive way. Deciding to attend counselling can be a daunting prospect. The thought of opening up to a stranger about extremely personal things can, understandably, feel scary and overwhelming. Call me and we can talk about what is worrying you and discuss how therapy can help you to overcome the challenge or issue. Take the first step to a more fulfilling and satisfying life. 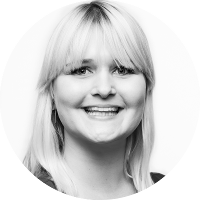 How can Psychotherapy with Rachel Help you Today? Life is full of challenges, each of them with unique circumstances. There is no one reason to seek counselling, the motivation for doing so will be completely unique to you. I have spent many years working within a variety of professional settings, creating a therapeutic space and honing a sensitive and considered approach that makes for a welcoming, safe and contained environment. Click on any of the issues to read more. The relationship between counsellor and client is the most important aspect of therapy. Making the decision to seek out counselling is the very first step, but finding the right counsellor is the second. Therefore, I recommend booking an introductory first session with me, to see if I feel like the right counsellor for you. 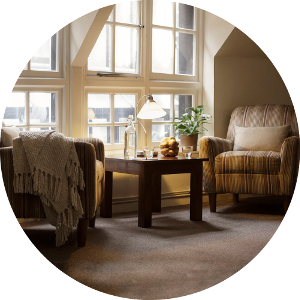 During this appointment you can ask any questions you may have about counselling and how it works, and I can find out what has brought you to counselling, and what you hope to get out of it. If, on completion of this first session, you feel that to continue would not be right for you, there is absolutely no obligation whatsoever. The sessions are once a week and last for 50 minutes. I charge £80 for a session. This can be paid in cash, cheque or bank transfer. I offer both long-term and short-term counselling services. The number of sessions that a new client will require, and the length of time they are delivered over, varies from person to person. This is something that can be agreed together in the first session, based on what you feel is right for you. 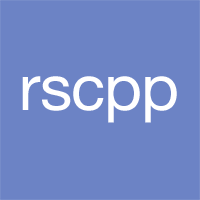 Once the number of sessions has been decided upon, your counselling journey will continue to be reviewed and discussed at a number of regular and clearly staged ‘review’ points throughout the course of your therapy, so that we can review your progress together to make sure we are both happy with the direction you are moving in. If, in these discussions, it feels appropriate to lengthen or shorten your counselling period, we can discuss this and decide what you would like to do, moving forward. 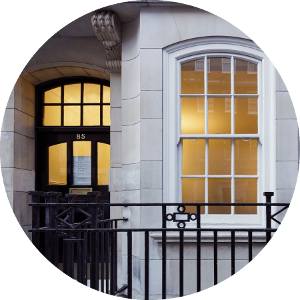 Dr Stephen J Adams-Langley "SAL Therapy"
My calm, quiet & confidential practice rooms are centrally located in Wimpole Street, W1 which is conveniently located and easy to reach by public transport.